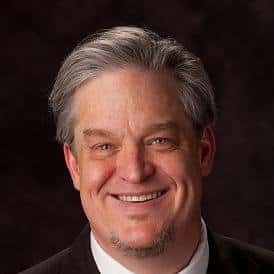 As a trusted personal injury lawyer and mesothelioma lawyer in Lee’s Summit, Jeffrey J. Carey assists clients in Kansas and Missouri that have developed mesothelioma, large cell cancers such as adenocarcinoma, or asbestosis. Experienced mesothelioma lawyers and asbestos exposure attorneys understand that the only known cause of mesothelioma and asbestosis is exposure to asbestos. 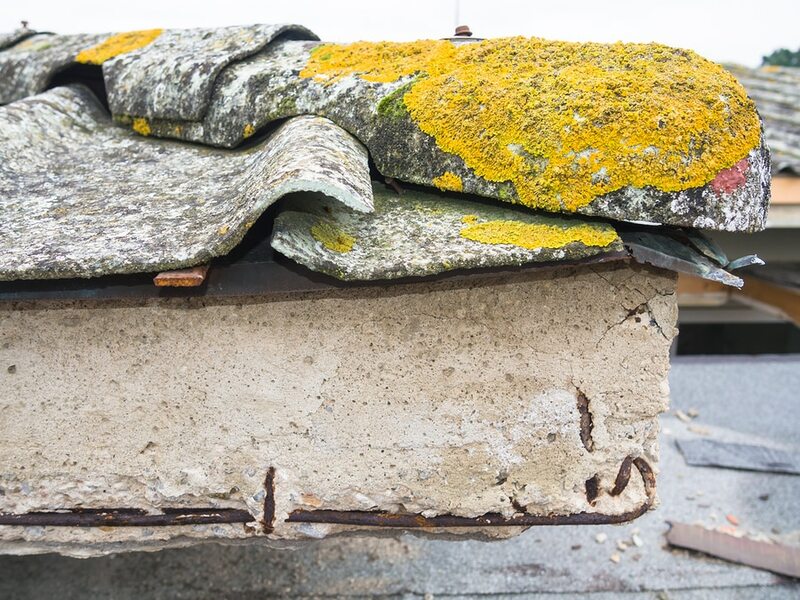 An individual that has contracted these diseases may not be able to identify the specific time or place that they were exposed to asbestos. Mesothelioma lawyers can provide an invaluable service to these individuals by helping them collect the evidence needed to show how exposure to asbestos contributed to their health problems. Most people experience asbestos exposure in a current or former workplace. Some people are exposed due to a family member’s employment or due to general environmental exposure. Early in his career, Jeffrey learned a valuable lesson about the evil things that the asbestos industry had done to workers and vowed never to represent an asbestos manufacturer again. When you call Jeffrey Carey you’re not getting a firm in a distant city. We are local and proud to represent victims of Asebstos and Mesothelioma in Missouri and Kansas. There has been a trend in recent years of increased filings for asbestos-related lung tumors other than mesothelioma. Adenocarcinoma and non-small cell lung tumors have been linked to asbestos exposure. There are also studies showing that the combination of smoking and asbestos exposure has a synergistic effect. The risk of getting lung cancer is, in other words, enhanced by more than the simple combined risk of smoking or asbestos alone. Chrysotile Asbestos – This is the most common form of asbestos. It was regularly used as an insulation material and is still produced and used today. It is used in a number of products including shingles, pipes, pipe insulation, automobile brake shoes, brake disks, disk pads, clutches, elevator brakes, nuclear generator components, power plant insulation, roof sealants, plastics, textiles, furnaces, boilers, textiles, and caulking. Amosite Asbestos – This is commonly known as “brown asbestos.” Due to the stiffness of the fibers and the high health risk associated with it, Amosite asbestos has been banned in most developed countries. It may still be present as an insulating material in some buildings and its use was rampant through the early 1980’s. It was often used in acoustical tiles. Crocidolite Asbestos – This type of amphibole asbestos is bluish in color. 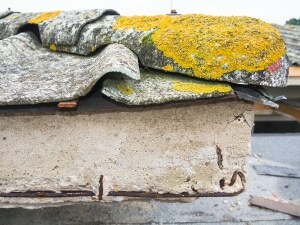 It is widely believed to be the most dangerous form of asbestos. It’s use, like amosite asbestos, has been banned in most developed countries. It was most commonly used in thermal insulation sheets. It was also used in the manufacture of plastic. This is not a comprehensive list, but it gives a basic look at known cases of exposure. Working with mesothelioma lawyers who have experience can make a big difference in getting you the results you want. Jeffrey Carey has a great deal of experience dealing with cases involving mesothelioma and asbestos. Partnering with an experienced mesothelioma lawyer may help to ensure that you and your family get the protection that you deserve. You deserve to partner with a mesothelioma lawyer who will work to protect you and your family. The advice of knowledgeable mesothelioma lawyers can help to guide you through the difficulties of your situation. 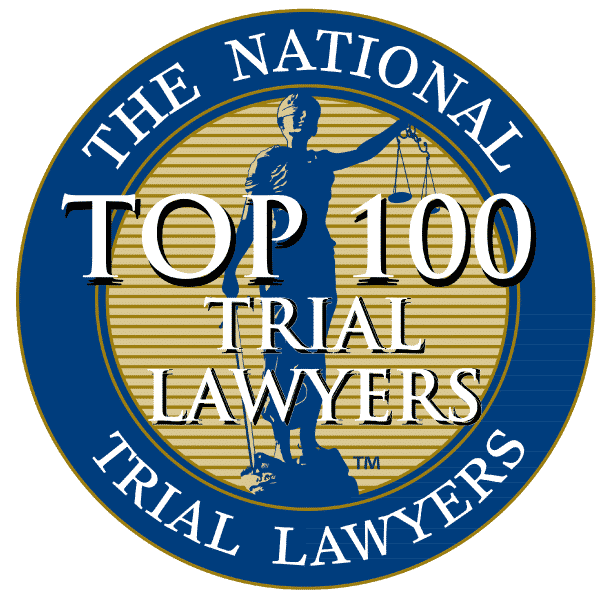 If you are suffering personal injury related to mesothelioma or asbestos and have been searching for a personal injury lawyer or mesothelioma lawyer in Lee’s Summit, give us a call today at (816) 875-9557.